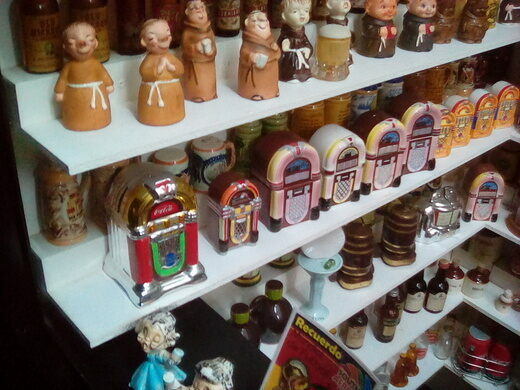 Europe's only museum devoted to salt and pepper shakers features more than 20,000 designs. 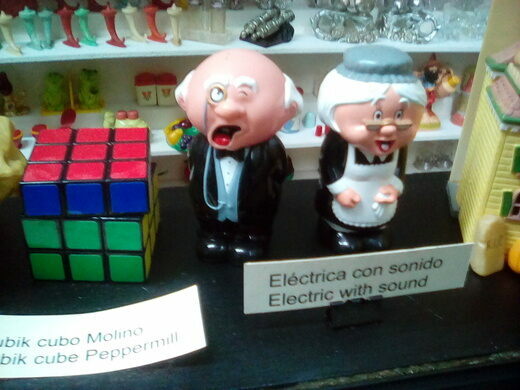 In El Castell de Guadalest, Spain, a ceramics and art store houses one of the largest curated collections of salt and pepper shakers in the world. 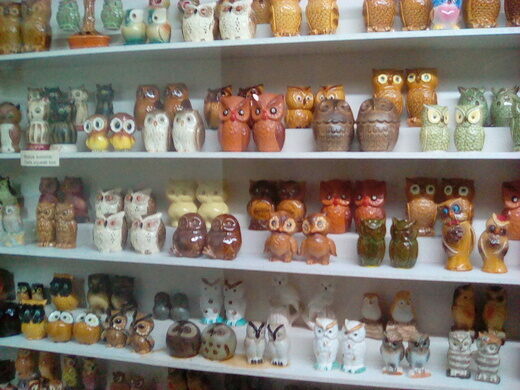 In 2002, Andrea Ludden, a Belgian former archaeologist, opened the world’s first museum dedicated to salt and pepper shakers. 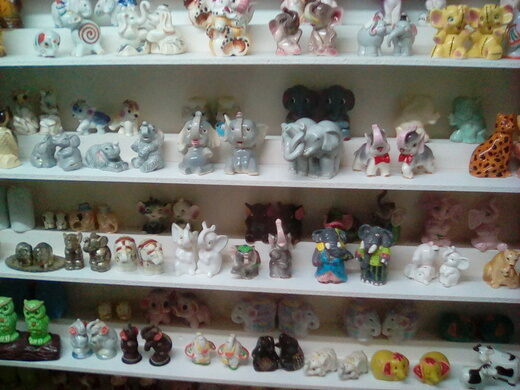 Located in Gatlinburg, Tennessee, the collection features thousands of shakers, demonstrating the amazing variability in this art form. 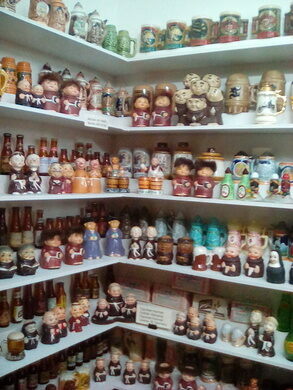 In fact, there are so many different styles of shakers that Ludden opened another museum in Guadalest in 2010. 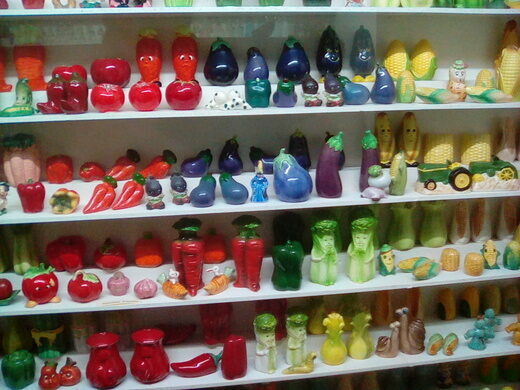 Like its Tennessee counterpart, the museum contains more than 20,000 pairs of salt and pepper shakers, which are organized by either their base materials (wood, plastic, glass, etc.) 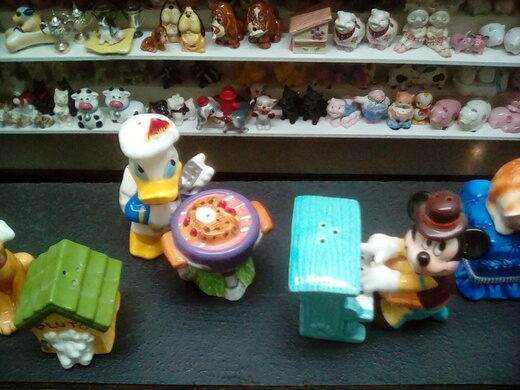 or subject matter, including animals, vegetables, Christmas, and Americana. The shakers date from the 19th century to present day, with new designs added as they become available. 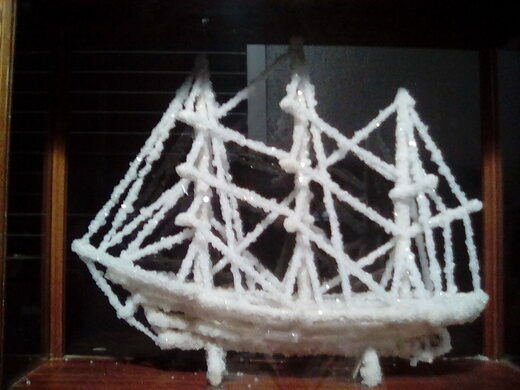 Visitors can also see two salt crystal models of sailing ships and read about the theft and subsequent recovery of Cellini’s salt cellar, an elaborate gold-plated condiment container worth $60 million, from an Austrian museum. 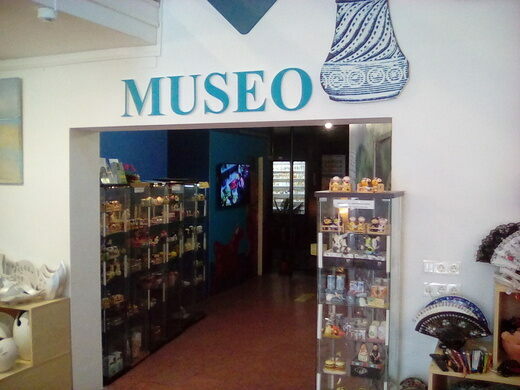 The museum is not within a dedicated building. 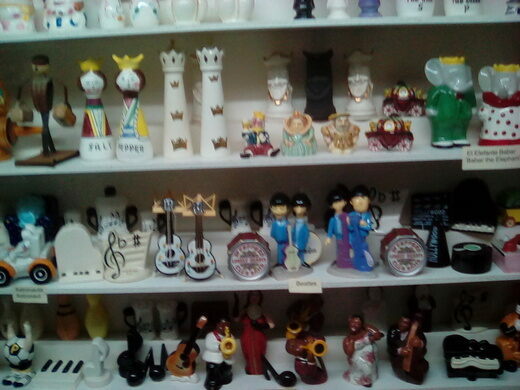 One enters it through a ceramics and art shop, paying the €3 (about $3.50) entrance fee at the shop counter. Museum hours are 11:00 a.m. to 6:00 p.m. Parking is possible right next to the museum but the nearby lots get filled early in the day. The last parking lot to fill is about 200 yards away down a steep slope, and you will need to climb some steep steps to get back to the level of the museum. This art center is way beyond your average pumpkin carving operation.